Hey loves! 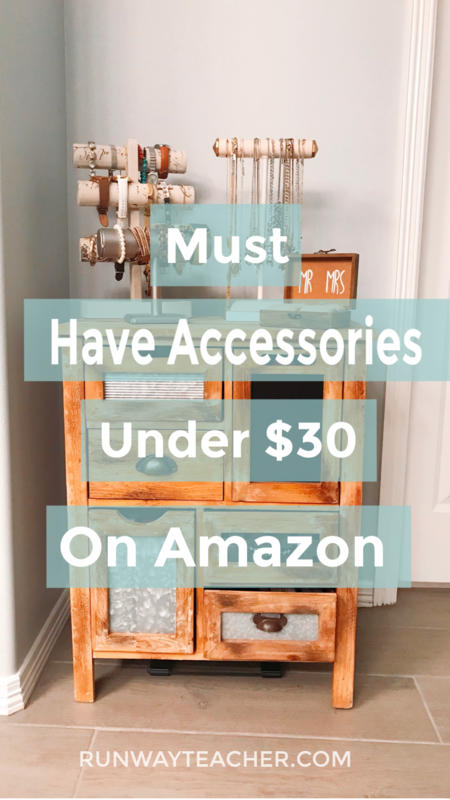 Today’s post I’m sharing a couple of items that I recently added on my Amazon Store. I mention a couple of months ago that I created this, because I do of a lot of my shopping through here anyways and I’m sure you do too! As per my disclosure, I do want to mention that I may receive commission from anything you purchase from my amazon store. However, I do not have access to any personal information and I only see data that shows what was purchased. I do NOT see names, addresses, or credit card information. I wanted to share this disclosure so that I can clarify any misconceptions or questions I have had in the past. If you have any further questions, please let me know! 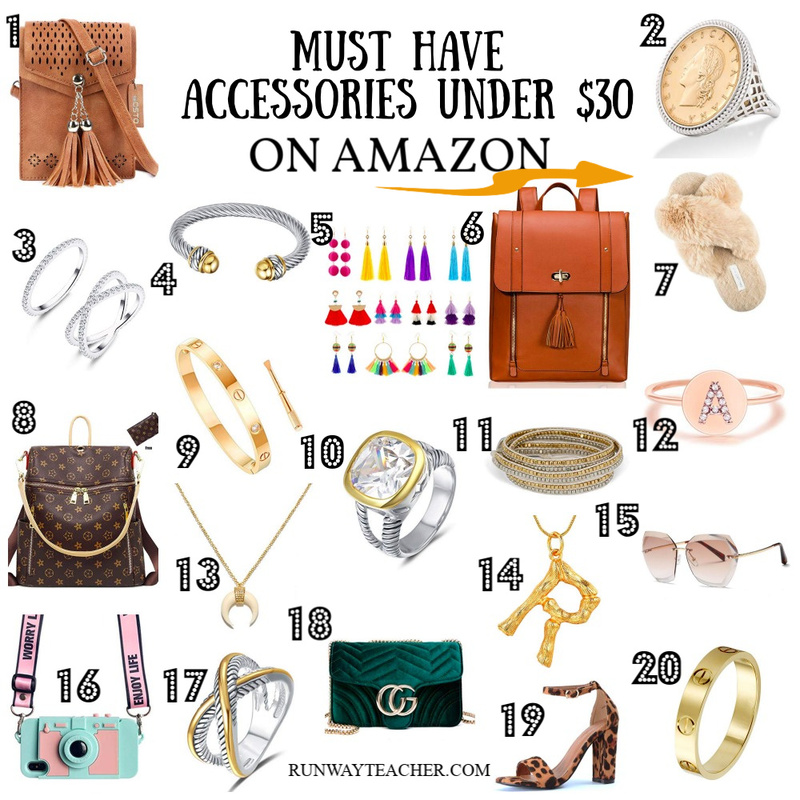 Also, let me know which accessory you like from my picks! My page to my Amazon store can be found here. Just in case you haven’t heard or seen yet, western & tassels are un upcoming trend on the rise. Usually when I’m going for a quick errand or girls luncheon I don’t like to carry anything big. This crossbody looks like a great size that keeps my hands free and not heavy. This also comes in different colors. This is the only item that is a little over $30, but the coin ring makes an elegant statement. I also found a necklace that pairs with this ring and you can find here. This would be a great gift for someone, it sure is a timeless piece. I been having fun stacking and mixing my current rings, so this one will easily blend with my current rings. This bracelet simply looks like a pricey piece and looks so classy. I love the color combo and something I know I can easily stack with other bracelets. My coworkers always say I wear the cutest earrings, so when I came across this package I instantly thought, FUN EARRINGS! I also think these would be perfect for Spring and Summer, which is right around the Corner. Best thing about this is that you get all 11, for less than $15! I’ve always had a thing for leather looking backpacks since college. I mean a gal can never have enough bags, especially for work. I prefer to use a backpack to work because I usually carry a lot of things in it and one shoulder bags tend to get my shoulders achy. Okay, so these are not UGGS from my Birthday Wishlist, but they sure look very similar and the reviews are great! They come in different colors and the price point is sweet! This is another designer dupe that I came across. I like that the customer reviews mention it is good quality and the photos they share look great! It’s also a good size! Okay, I really need to step up my arm candy game up, so this is something I’ve been eyeing on Amazon and will probably getting soon. The buckle bracelet in another trendy piece that I love. I found the matching ring and once again this looks like a nice elegant and pricey piece that is under $30! This piece reminds of the Chan Luu, but at a much reasonable price. Just in case you haven’t noticed, I have thing for gold and silver combo lol! I can’t make my mind up so this wrap has both and I love it! Not that I don’t know how to spell my name and all, but something about initials looks simple and classy. After viewing customer pictures, I think I’ll have to add this one to my checkout cart! Truth here, Lol. After seeing Blake Lively in The Shallow, I fell in love with her half-moon necklace, therefore I added this to one of my top picks! 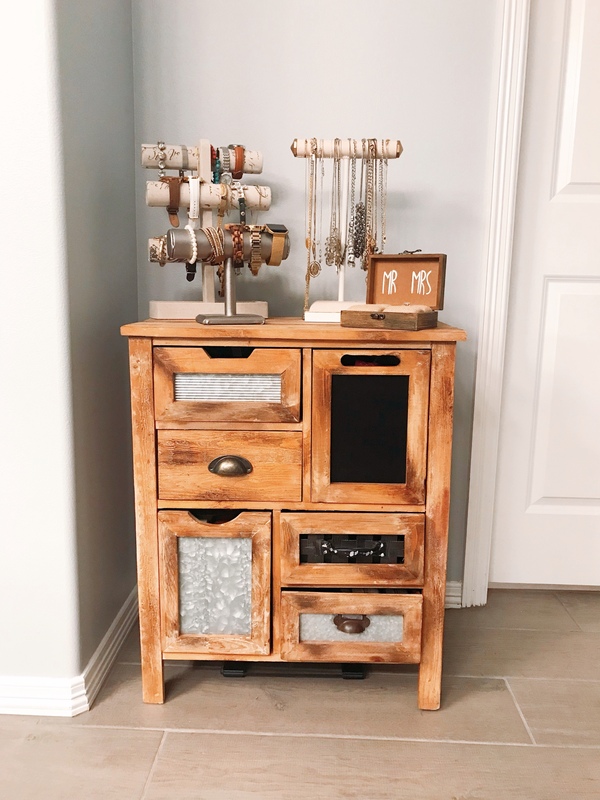 This is one you have already seen on my blog and probably seen all over Instagram, but this is such a steal and super cute to own. Because I have a round face, I prefer round sunglasses. I am in search of some new shades since the sun will be coming out anytime soon. I came across this camera and card holder and I thought, oh my how cute is this! If you all follow me on Instagram @runwayteacher I take more than half of my photos from my phone, so this would be super cute to pack and take photos with! Although, I’m not sure how Michael would feel about carrying this around, lol. I’ve been seeing a lot of bloggers sharing and purchasing designer dupes and I don’t blame them. I just can’t seem to see myself purchasing over a grand on purses, Yikes! I came across this one on amazon and I just love how it looks. It comes in different colors. Also, don’t wait long to get, since it is a dupe amazon might make it unavailable. I don’t know about you all, but I’m constantly on my feet so thin heels don’t work well with me. I found these chunky heels and they come in different colors, but I love this print and seriously thinking of checking these out. Lately, I’ve been drawn into thick ring bands and I found this designer dupe that would nicely pair up with the buckle bracelet. Do not toil to acquire wealth; be discerning enough to desist. I am Robin Lee, born & raised in sunny South Texas. I am a lover of Christ, Family, Style, Education, Traveling, and Running!! I am enjoying using it!